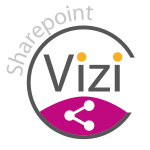 Wihtin a few weeks itp commerce ltd. announces Vizi BPM SUITE! Real benefit! 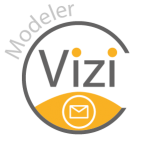 7th edition of Process Modeler turns into Vizi Modeler for Microsoft Visio. Focusing on today’s challenges surrounding more and more browsers and thus cloud requirements, itp-commerce has transformed the extremely popular process modeling environment “Process Modeler for Microsoft Visio” into a new dress with a new name and in with a multitude of innovations in the 7th edition of the software “Vizi BPM Suite“. The software architecture and the design have been greatly reworked and the software restructured. The focus is on the extended requirements on the collaboration and administration functions as well as the additional modeling techniques. The Office 365 (including Sharepoint) platform becomes an essential part of the solution. 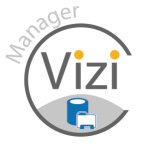 Vizi Manager – formerly Team Repository – offers not only the many administrative functions, but also many document management functions. Beginners and the smallest companies / organizations can work with the local database in a single-user mode to link their processes or to manage their associated documents in a structured manner. 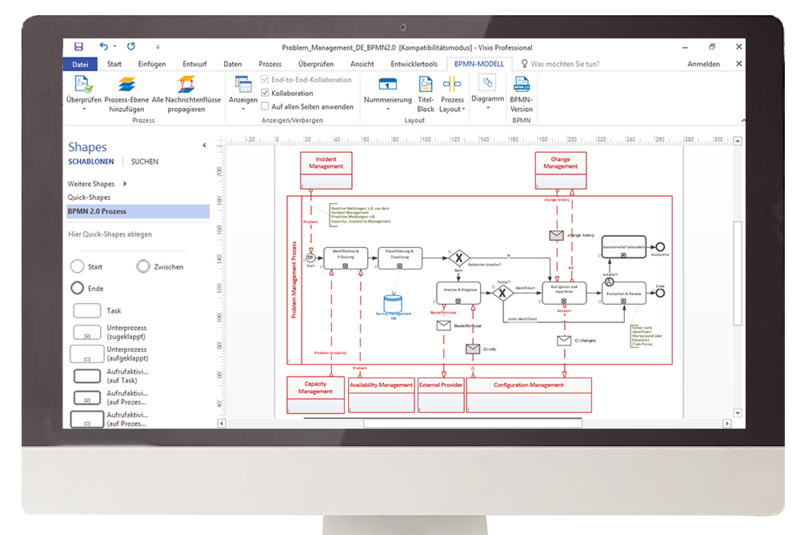 For teams, the server solution offers easy and controlled access to all diagrams and documents. Furthermore one can choose instead of “on premise repository” also for a cloud solution, of course with the same functionality. Each team member is independent and can access the data from any location at any time. At present, the itp commerce ag development team is working hard on the SharePoint solution so that all documents can be accessed through the Microsoft SharePoint environment. In a few weeks we can release this demand from our customers.